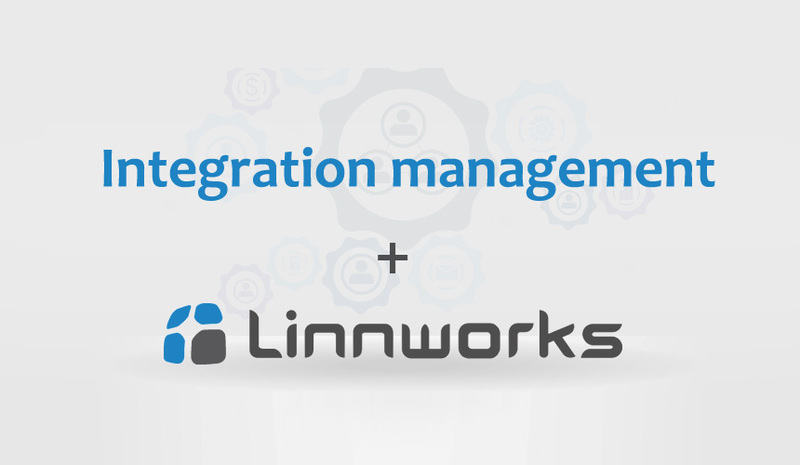 We provides a whole set of tools to simplify the task of implementing the Integrate between Linnworks to marketplaces, website platforms and shipping couriers in eCommerce. 1-	Interacting with Linnworks API Interfaces using JSON/REST APIs and extract data using PHP. 2-	We can help you on creating the web portal which will utilize the data pulled from JSON format and can be accessed by customer securely via their login credentials on your SSL site. 3-	We integrate Linnworks to your bespoke websites and e-commerce platforms by querying and updating the underlying database. We would like to build a strong working relationship with you, so we will be able to work together in many projects for many years in the future. We will assure you that we will support you in delivering your ongoing projects in a state, which will exceed your expectations. We would like to build this professional relationship for a longer time. * Special Discount offer if you want to connect your LW account with Etsy or notonthehighstreet.com , please contact for quote. ** Timeframe will depend on the API specification and the amount of handling you want me to do. I can to List your Inventory to Linnworks in bulk. Brilliant work helping us with abebooks and discogs orders linnworks integration. Great work. Project completed as requested. Many thanks. Thanks Michael , I really enjoyed working with you !! Fast ,Efficient, great work and good communication, looking forward to working with him on the next project!! 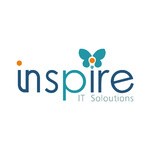 Inspire IT Solutions provides comprehensive digital solutions including website development, mobile app development, API creation and integration and other IT related services, to hundreds...Read moreInspire IT Solutions provides comprehensive digital solutions including website development, mobile app development, API creation and integration and other IT related services, to hundreds of customers from USA, UK, Europe, Scandinavia and further afield. We develop and build our own products that are used by numerous clients around the globe.